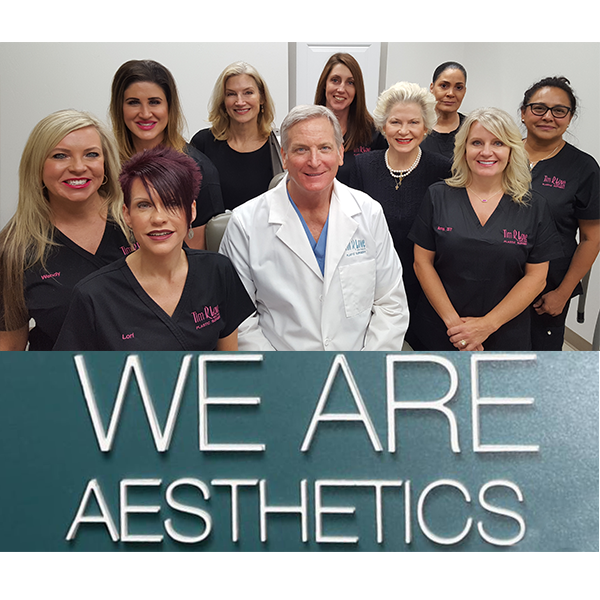 Plastic Surgery & Cosmetic Surgery in OKC | Dr. Tim Love M.D., F.A.C.S. Feel healthy and vital, and look like the best version of yourself – at any age! 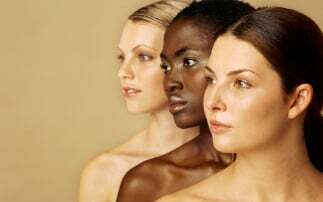 Dr. Tim R. Love, one of the leading plastic surgeons in Oklahoma, offers personalized cosmetic surgery options to fit your needs and lifestyle. Your goals are the focus of everything we do and Dr. Love has the surgical and non-surgical solutions to achieve your optimum results. 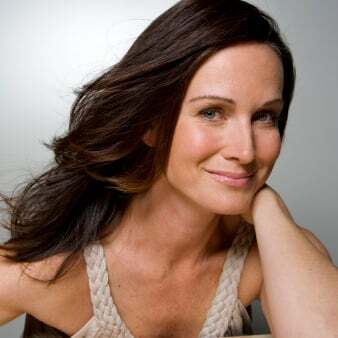 With more than 30 years of experience in hair restoration and plastic surgery, OKC patients trust Dr. Love’s experience and groundbreaking techniques to deliver the desired results. Dr. Love is nationally renowned for his aesthetics and surgical skills. He is board-certified by the American Board of Plastic Surgery—the only board recognized by the American Board of Medical Specialties in the field of reconstructive, cosmetic and plastic surgery. That’s why cosmetic surgery and plastic surgery patients come from across the country to consult with Dr. Love. Schedule your consultation today at our beautiful practice by Lake Hefner in Oklahoma City. WHAT PROCEDURES ARE RIGHT FOR YOU? you may consider based on your stage in life and your overall goals.